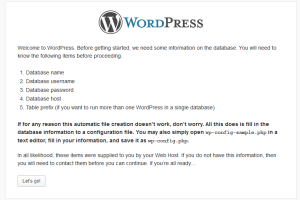 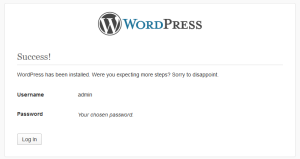 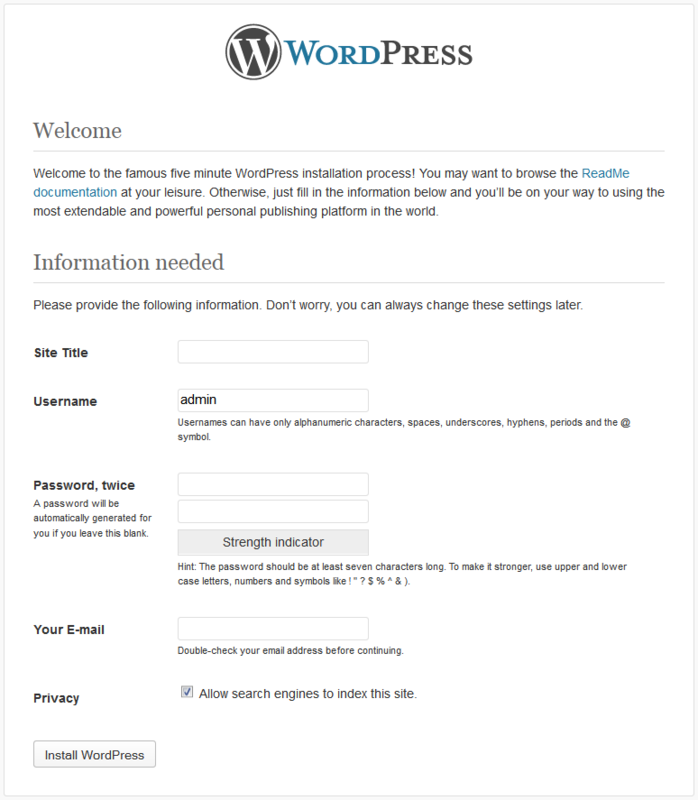 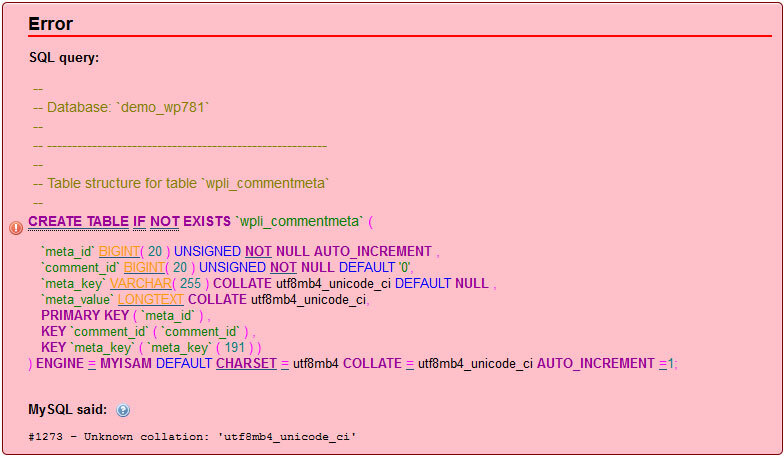 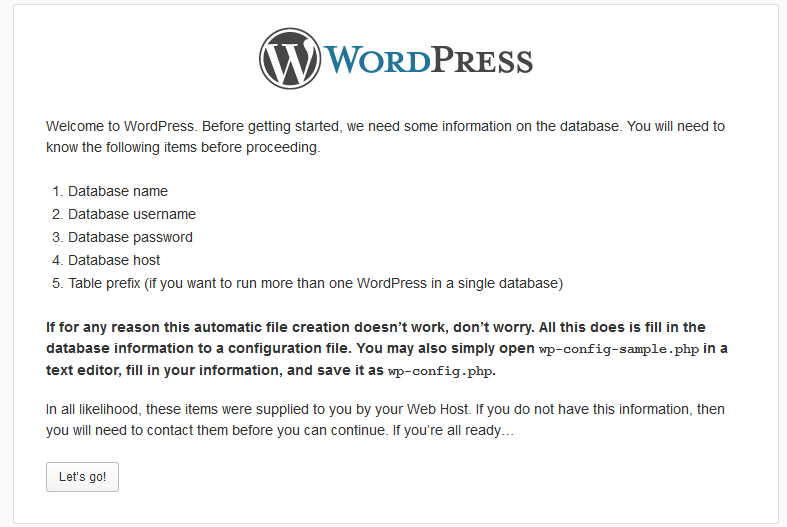 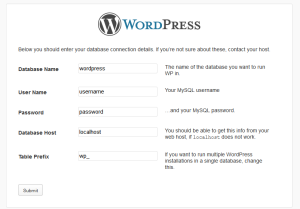 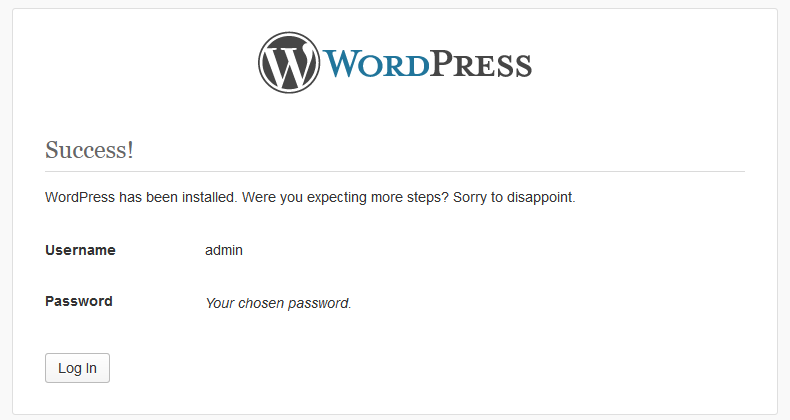 WordPress will create the config file (wp-config.php) automatically. 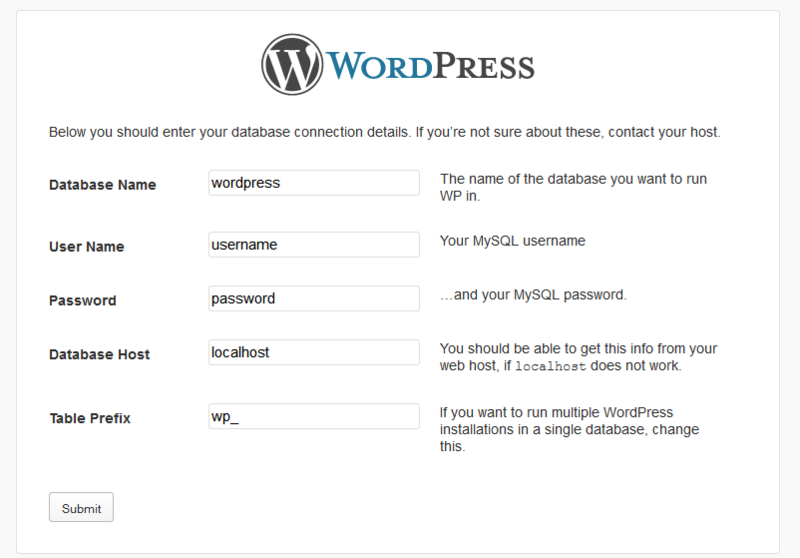 Here we will enter site title, Desired user name, Choice of a password (twice) and valid e-mail address. 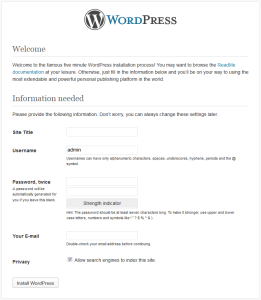 Below One checkbox is given to appear our site in search engine like Google.